Austin, TX or Boston or Las Vegas? These are just a few of the new travel nursing jobs that are featured in this weeks “Weekly Top 25 Travel Nursing Jobs” newsletter. For more information go to Weekly Top 25. 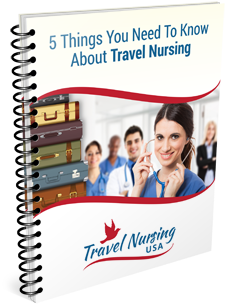 You can also find jobs at TravelnursingUSA and Nursetown.